Wollaton Park, Wollaton, Nottingham, NG8 2AE. The postcode is NG8 2AE - Wollaton Park, Wollaton, Nottingham. Please note parking will be limited within the park so please try and park before coming in and make sure you check all options to ensure you arrive with plenty of time to spare. Please note parking is pay and display, £3 for 3 hours and £5 all day. Space is limited so if possible leave the car at home or park outside the park. Please ensure you plan your journey to arrive with plenty of time to spare. The Nottingham Bupa Health Centre will be available in the event hub and running a competition to win an appointment for Bupa’s new Male Check service. This includes an in depth quality consultation with one of our private GPs and information and counselling around prostate and testicular cancer. The Bupa Health Centre also offers Health Assessments, physiotherapy and private GP appointments so ask for more information on the day! 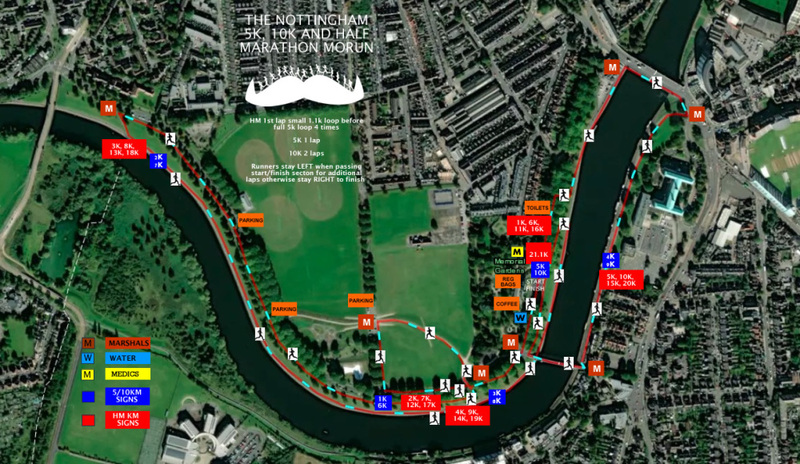 Get ready Nottingham to MoRun around the stunning Wollaton Park! 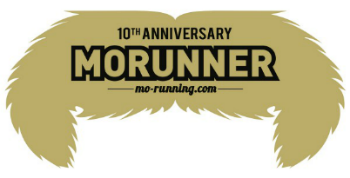 Course Details: The run route is a mix of path and trail running - undulating - dog friendly - ok for buggy running but some sections can be bumpy or muddy - not suitable for wheelchairs - The 5k is one lap and the 10k is two laps.